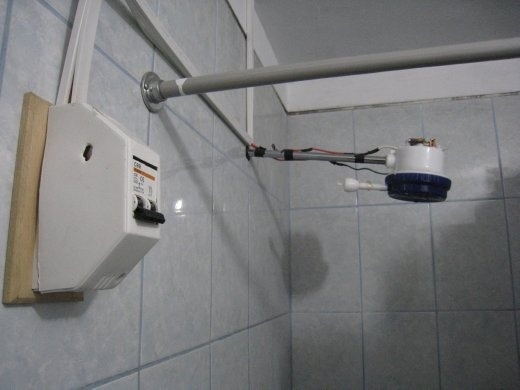 Peruvian hot showers, one of the most lethal devices in the world. The first time I used one, my head touched the nozzle. I then recieved a huge electric shock and bright flashing for about 3 seconds. It was quite a thrill.